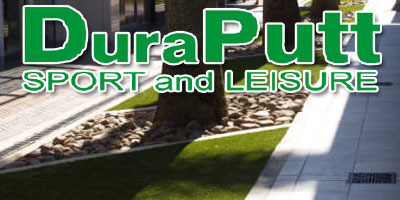 Turfscape supply and install a wide variety of synthetic grass, synthetic lawn, fake grass, artificial turf, artificial grass products for all purposes e.g. (Recreational)- Garden, Patios, Balconies, Pool Surroundings, Playgrounds etc. Due to the durability of the turf it can also be used in many other outdoor applications. Perfect For: Residential Homes, Schools, Office Complexes, Shopping Malls, Auto Dealerships, Hotels & Motels, Housing Complexes, Chip and Putt Golf Courses, Driving Ranges, Pro Shops. Artificial or synthetic turf is a man-made surface with the same appeal as natural grass. 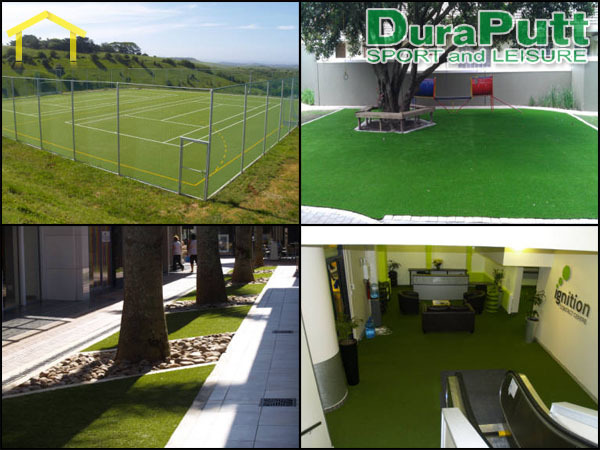 A large and growing number of sporting facilities are changing to artificial turf because of the advantages it offers.